my favoriete princess from barbie. it is from barbie movie. 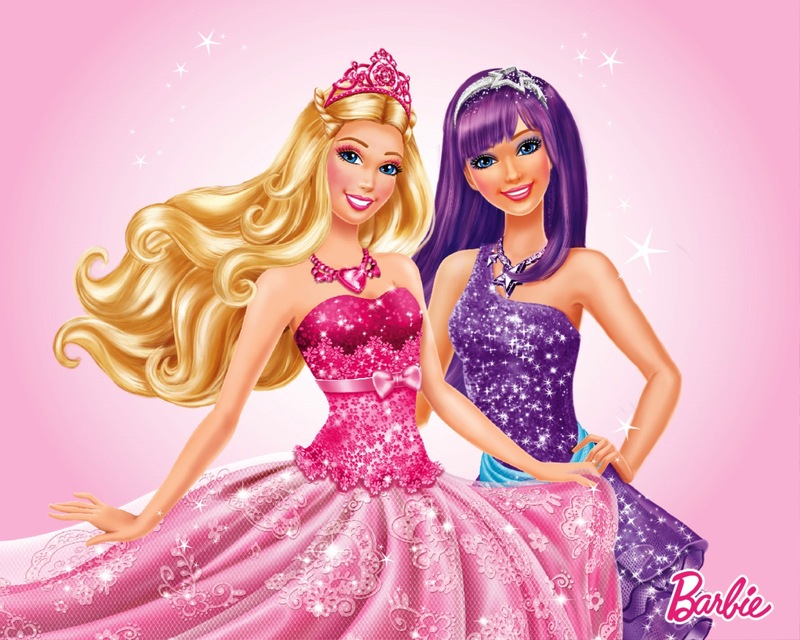 HD Wallpaper and background images in the Barbie films club tagged: photo sasss. This Barbie films fan art contains japon, jurk, diner jurk, diner toga, formele, avondjurk, formeel, and diner-jurk. There might also be balldress, bruidsjurk, trouwjurk, bruids jurk, wedding gown, wedding dress, strapless, and blote schouders.